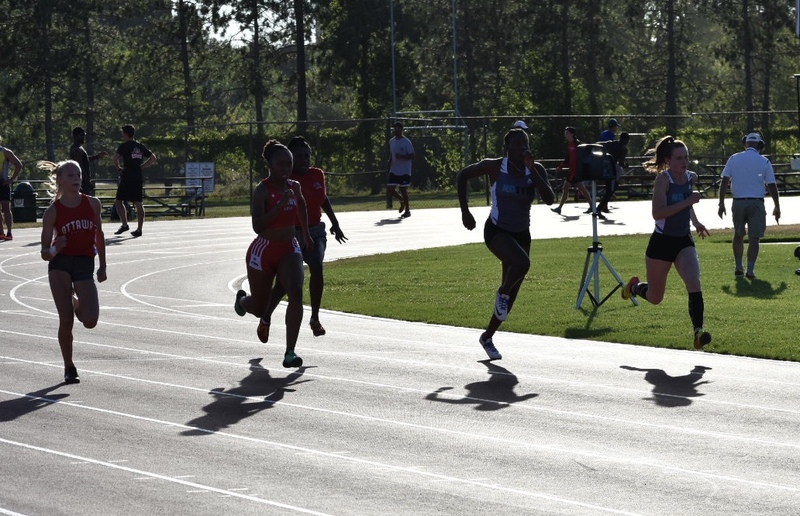 These programs are geared for athletes who are at least 14 years of age and interested in competitive track and field training. 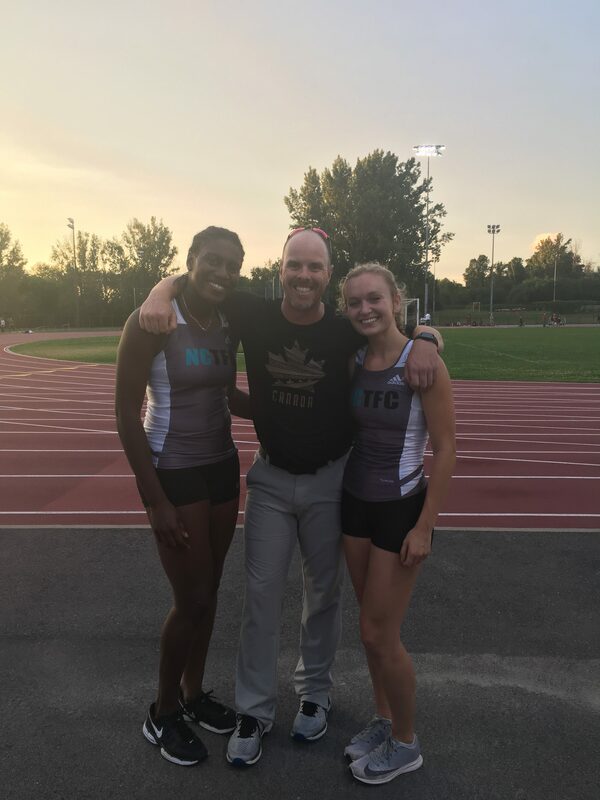 Experience is not required – our trained coaches will teach your athlete everything they need to know about biomechanics, technique, recovery, injury-prevention and everything related to their chosen event groups. 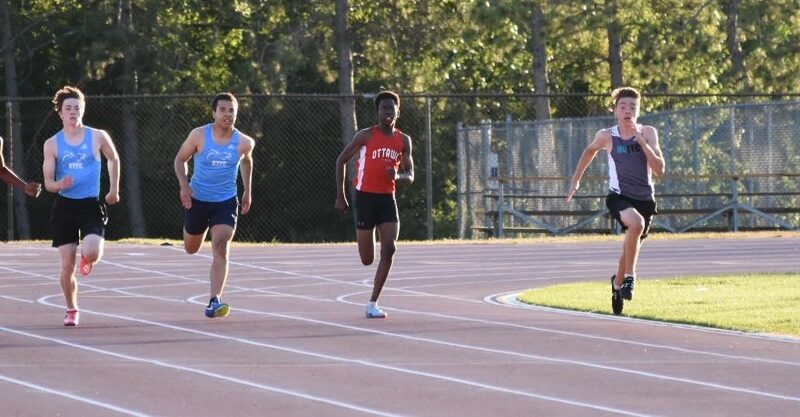 Athletes are not required to compete, but they are encouraged to participate in some competitions to get the most out of the sport! 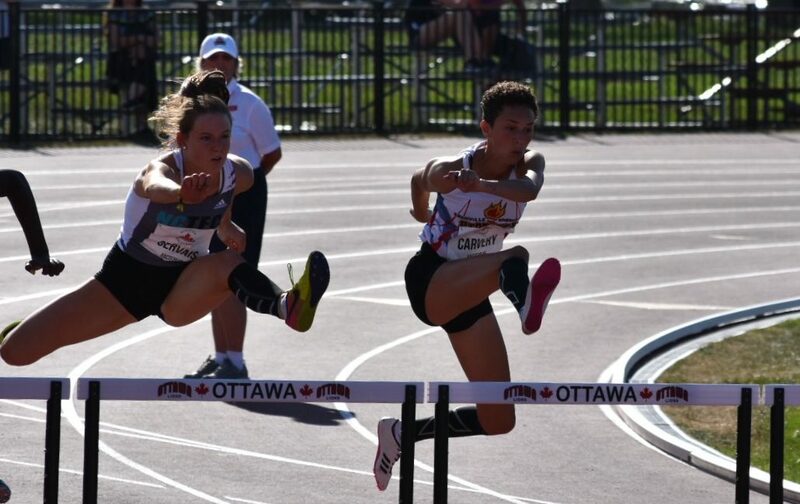 Our sprints and hurdles group will develop athletes looking to improve their power and speed, sprinting and hurdle technique, and overall general fitness. 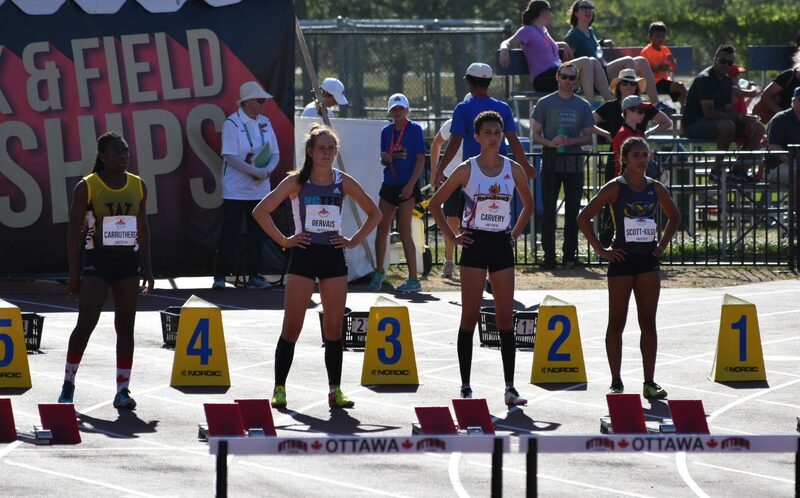 Workouts within this group will be tailored to athlete interests and strengths, with workouts specific to the 100-200m, 200-400m, and hurdle events. 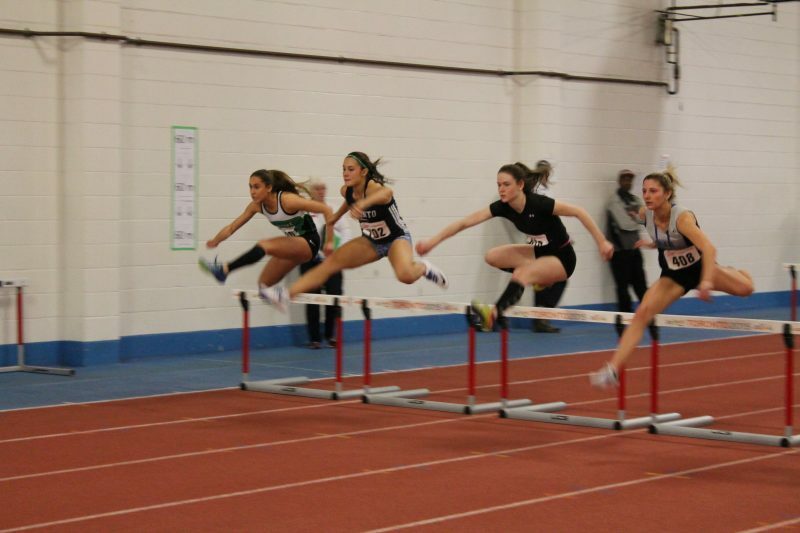 Our jumps group will mainly train with our sprints/hurdles group for general power and speed training, but will have separate event specific training days as well. 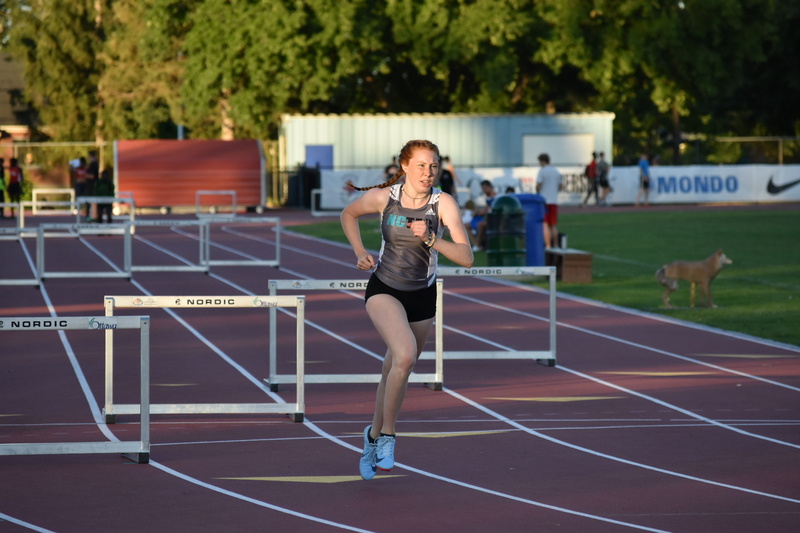 Our middle distance group will help your athlete build aerobic endurance, proper running technique, speed and speed endurance, strength and learn racing strategies and tactics. 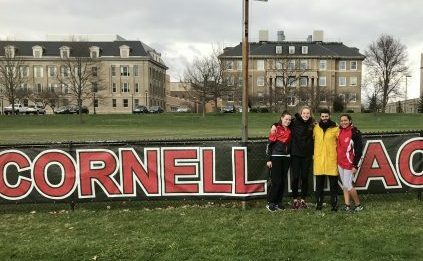 This group will help you prepare for cross-country season in the fall, and track season in the winter to summer. Generally, training sessions will consist of a general warmup followed by event specific workouts to suit different event group needs. 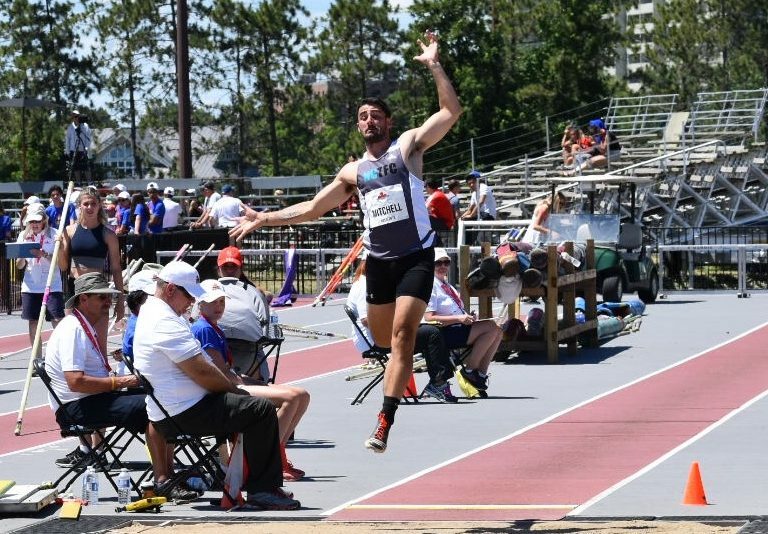 Events to be determined, including discus throw, javelin throw, and shot put. 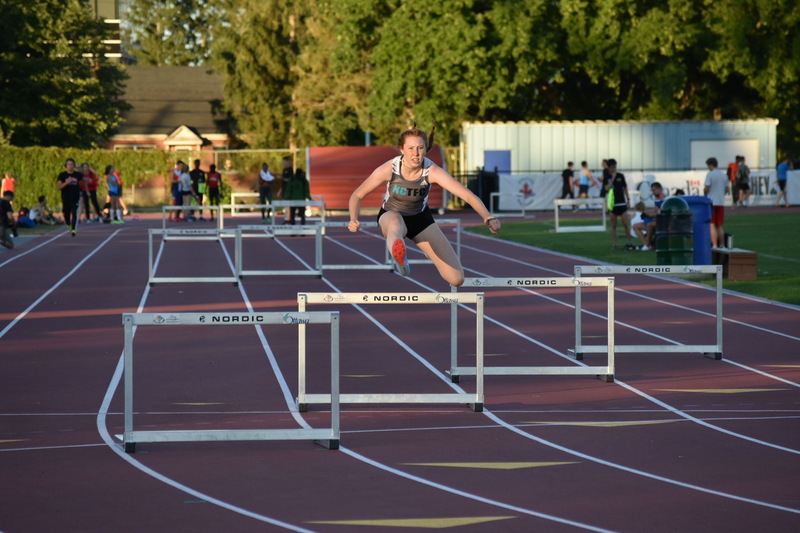 Our Para athletes are integrated into the able-bodied competitive groups where possible, based on their event groups. 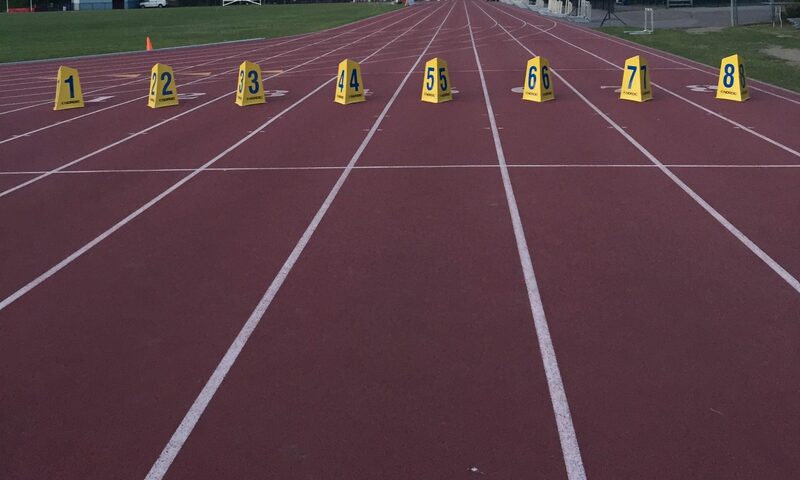 Athletes will receive training that is suited to them and their abilities. 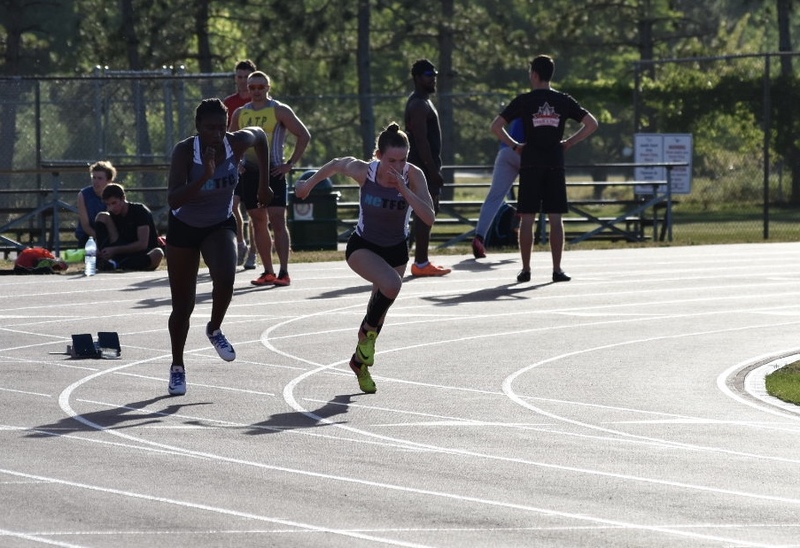 Wheelchair athletes will train at the same time as the competitive groups, but will have workouts tailored to their race distance and abilities. For more info on each event group, please check out the groups above! This is a general base training period and workouts will be run with modifications for event focus and experience level. 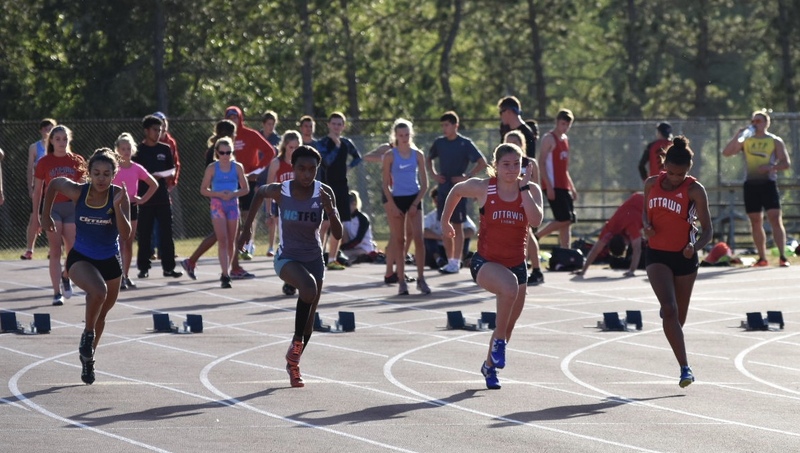 The fall track and field program will prepare athletes for both the indoor competition season and the cross-country season. 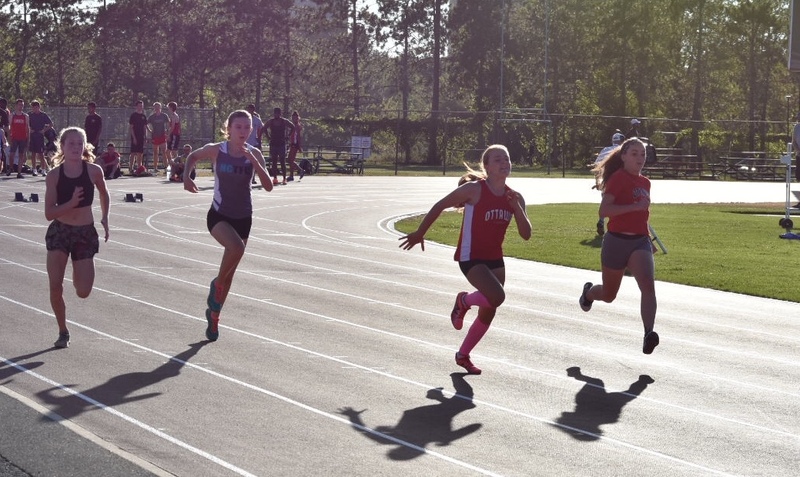 Athletes interested in competing will have several opportunities to participate in local and provincial meets through the cross country season. Please note that registration for and travel to competitions are not included in club membership fees. 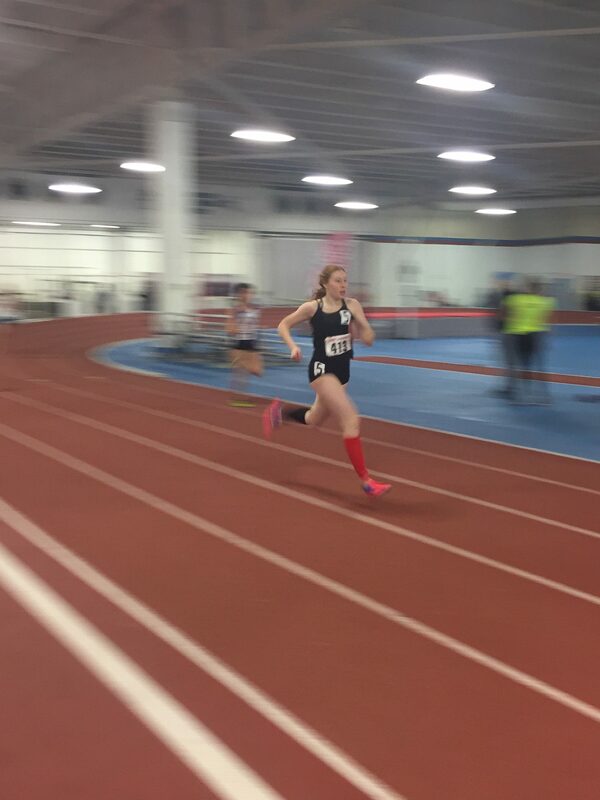 Our winter programs will prepare you for the indoor track and field season. 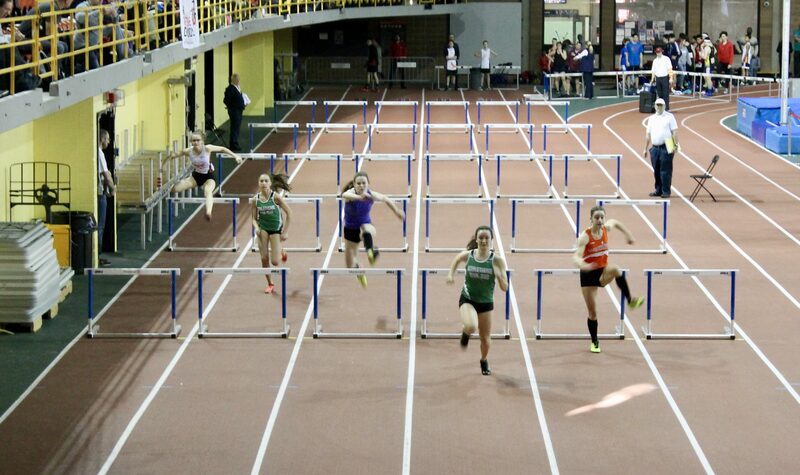 During the indoor season, you can expect an emphasis on fitness, skill and technical development. We will also be participating in indoor competition to prepare for the main season. 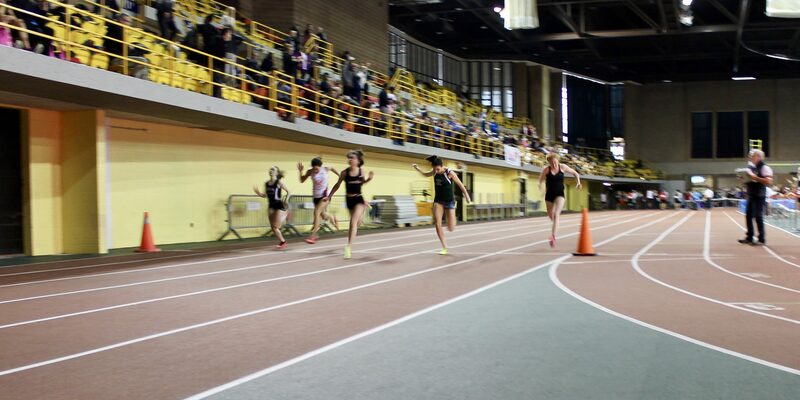 There are a limited number of opportunities to compete indoors, including two National Capital TFC hosted meets in Ottawa. 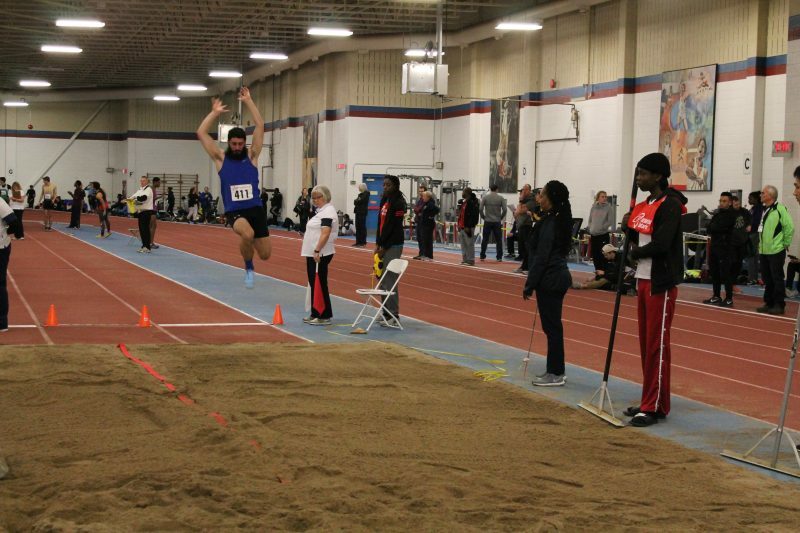 Specific information will be circulated closer to the indoor season. Please note that competition costs are not covered in the club membership fees. Training includes 3 days of group practice with coaches, and 1-2 days of training for which athletes will receive a workout to be done at home or school. 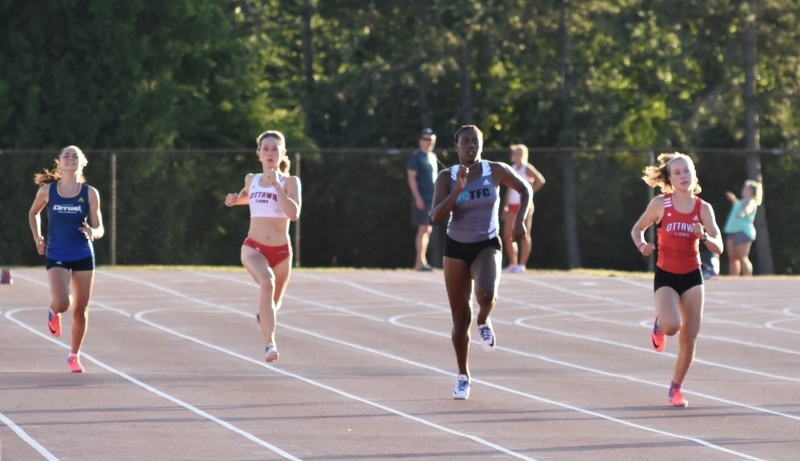 The spring season is a specific training phase to help prepare you for the outdoor competition season. This season will place emphasis on event specific skill, energy systems and tactics. 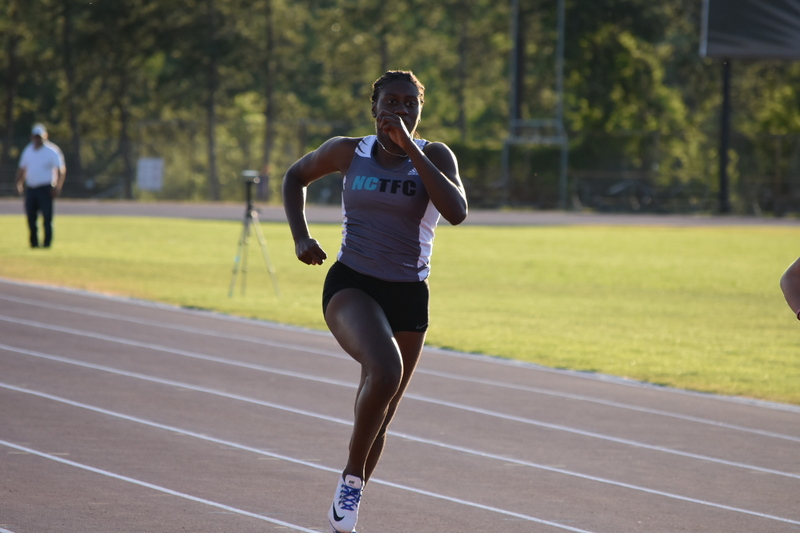 Training includes 3 days of group practice with coaches, and 2 days of training for which athletes will receive a workout to be done at home or school. Sessions will move outdoors to Terry Fox Athletic Facility at the end of April, specific dates will be determined based on weather. An additional practice may be added as well once we are outdoors. Stay tuned! 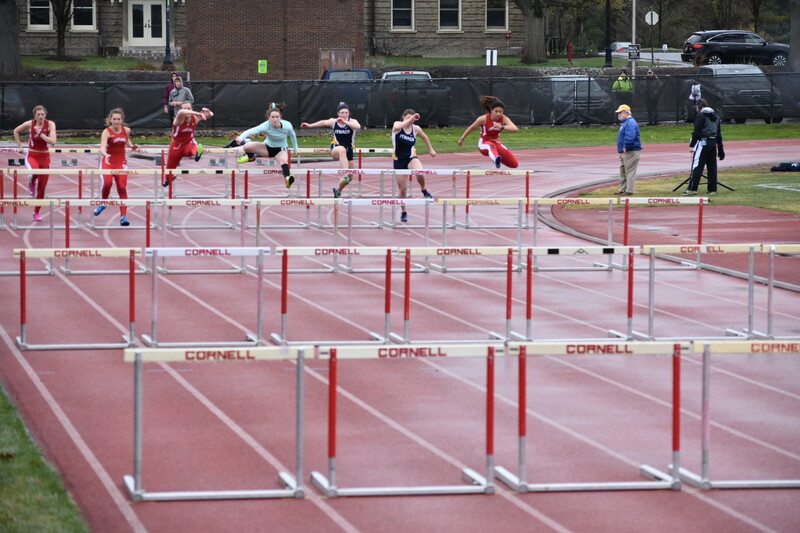 The spring/summer program spans the competitive outdoor season. 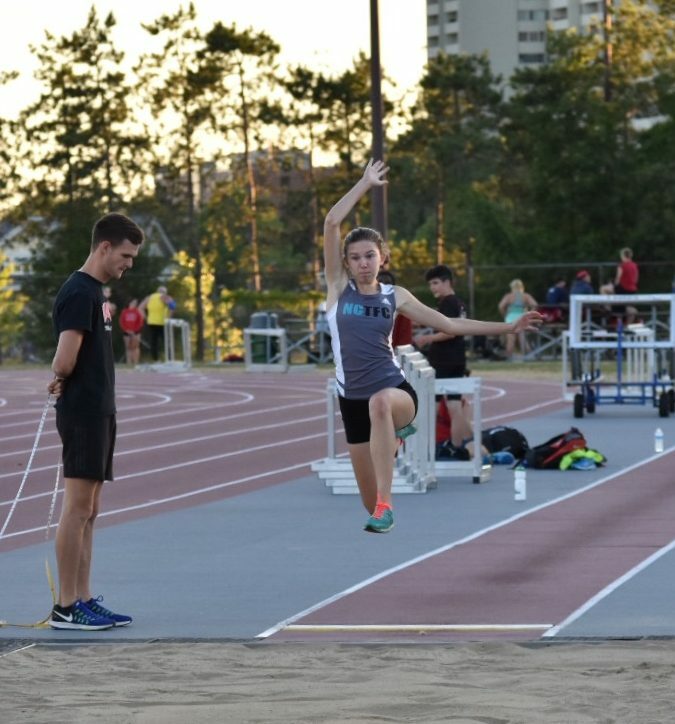 This season primarily focuses on fine tuning skill and preparing for local, provincial, and national level competition. 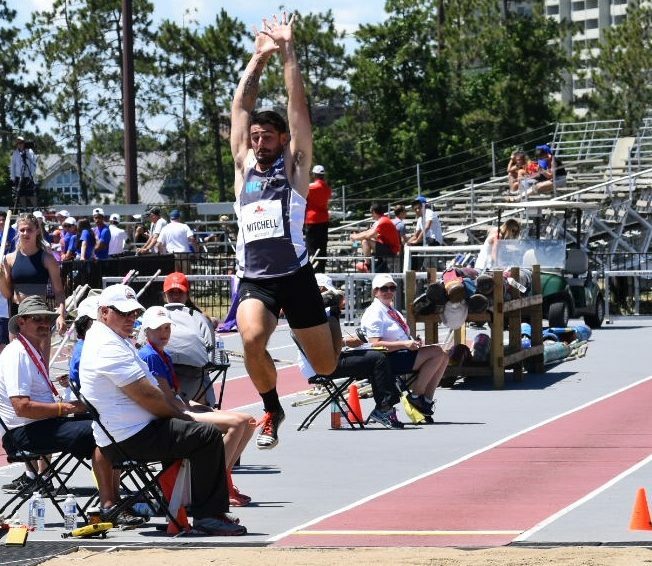 There are many opportunities for competition during the outdoor season, and travel options for meets will be circulated closer to the start of the summer session. Please note that the cost of meets, including travel, is not included in membership fees. You can check out our calendar for more information on meets we intend to participate in as a club.